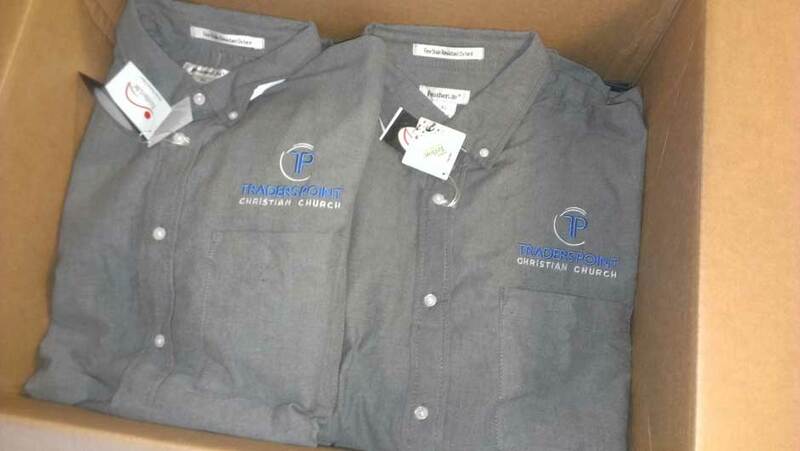 Here’s are pictures of some classy dress shirts we have been working on lately for a facilities team at a local church. The shirts were embroidered with heart logos in thread colors that were conservative, yet really set off the logo well. Embroidery on both short and long sleeve versions as well as polos. 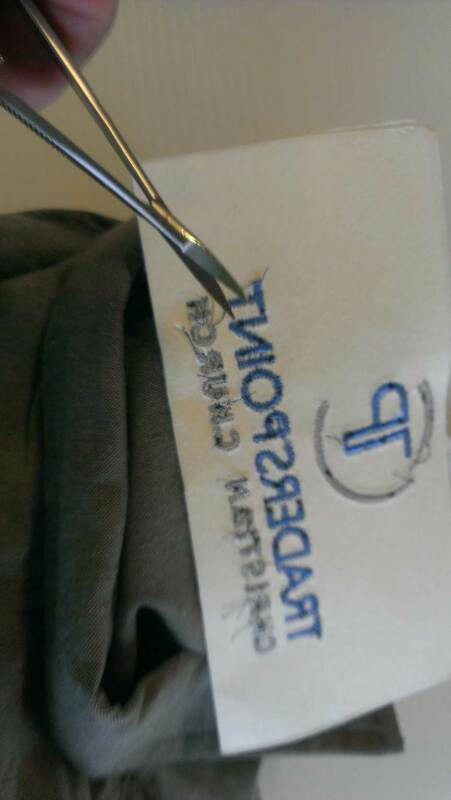 As with all embroidery, the front and backs of the stitching were trimmed to give a nice clean result that is comfortable to wear.